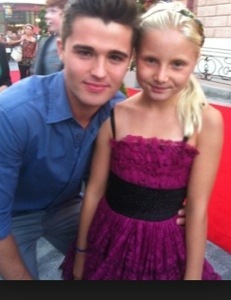 Sunday July 13th, its your chance to meet Spencer Boldman from Disney XD’s Lab Rats at the Taste of Chicago in Grant Park from 1 to 3 pm! The Radio Disney Chicago Rad Crew starts the party at noon. You must have a wristband to meet this Disney XD star. Wristband distribution starts at 11am at the Taste of Chicago Kids Zone. One wristband per person, while supplies lasts, must be present to receive wristband. Talent can only meet as many fans as time allows, event subject to delay, change, or cancellation. MarVista Entertainment and Two 4 the Money Media have begun principal photography on a new comedy movie for Disney XD, Pants on Fire. 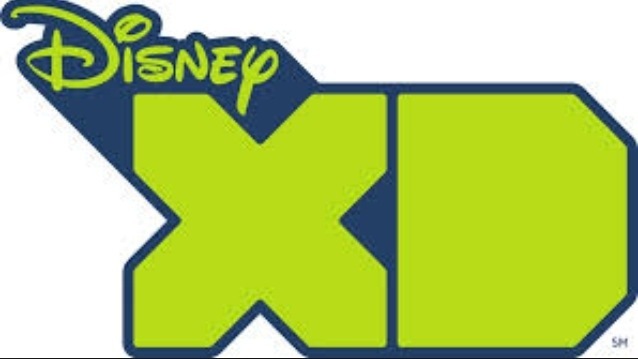 Part of a multi-picture development deal for Disney XD, the movie is slated to premiere in late 2014, and later on various Disney-branded channels around the world. The movie, about what happens when his lies catch up with a story-spinning teen, stars Bradley Steven Perry (Good Luck Charlie, Mighty Med), Joshua Ballard (Haunting Hour, Diary of a Wimpy Kid: Dog Days) and Tyrel Jackson Williams (Lab Rats). It’s directed by Jon Rosenbaum from a script written by Alex Cramer, and produced by Kim Arnott, who also serves as an exec producer along with MarVista’s Fernando Szew and Robyn Snyder. Bella will be receiving the highest honor of the evening, the Pioneering Spirit Award for her work with the Thirst Project. Kevin Nealon will be accepting on her behalf. In addition to donating extremely generously to fund her own wells in impoverished countries, Bella has signed on to be the official spokeswoman for The Thirst Project’s “Dirty Little Secret” campaign. Which promotes the organization through press outlets. By using her voice, leveraging her supporters, called Bellerinas and giving countless hours of her time, Bella has positively changed and saved many lives. “The first time I saw Seth [president and CEO of The Thirst Project] at the Do Something Awards, I saw the most passionate and kind human being on the planet. I would like to thank The Thirst Project and Seth, not only for this award but, more importantly, for opening my eyes to the needs around me,” said Bella Thorne. To learn more about the cause and The Thirst Project, please visit http://www.thirstproject.org. 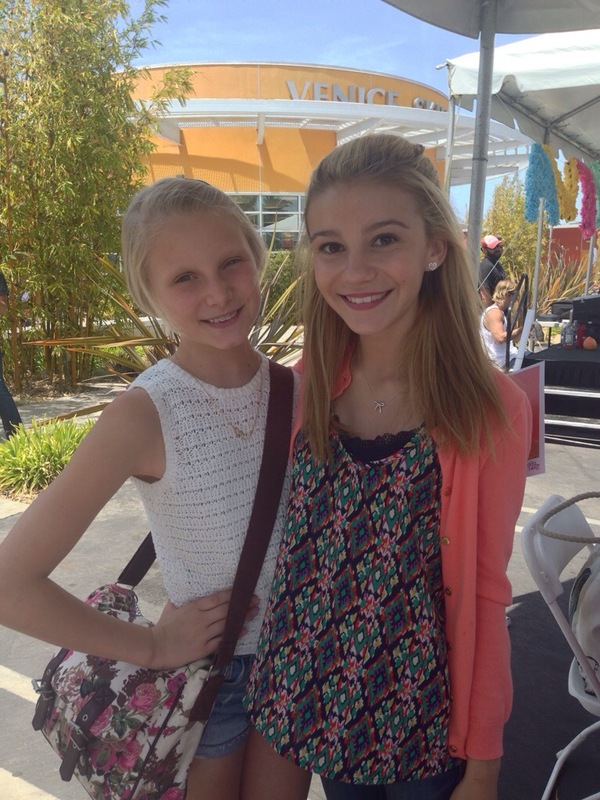 Here’s your chance to meet G Hannelius from from Dog with a Blog. Winter Park, Florida 10:00 a.m. – 3:00 p.m. These events can get quite busy so go as early as you can and hang out. Wristbands will probably be passed out and only those people will be able to meet for pics and an Autograph! Here’s a chance for I Didn’t Do It Fans to meet Olivia Holt! 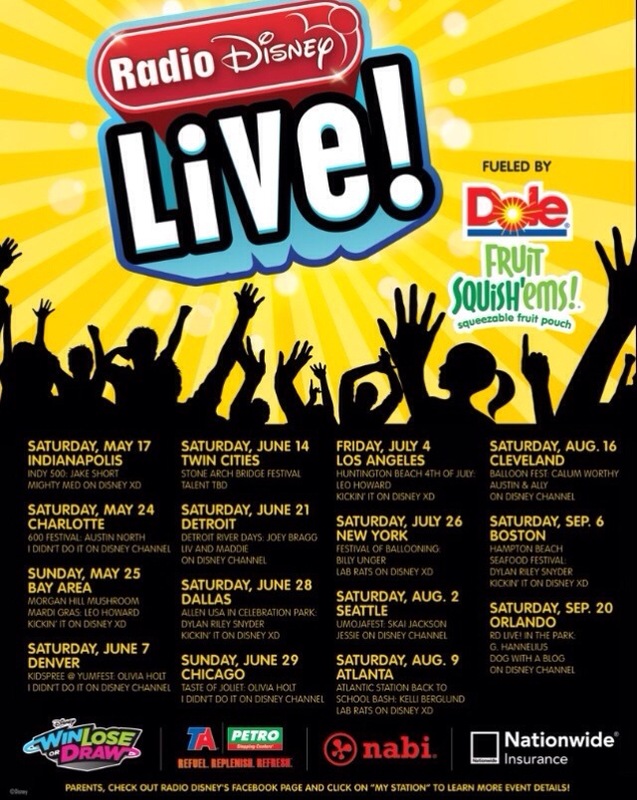 Radio Disney Chicago is thrilled to host Radio Disney LIVE! Fueled By DOLE Fruit Squish’ems featuring Olivia Holt from Disney Channel’s I Didn’t Do It at The Fashion Outlets of Chicago. Join us from Noon to 3:00pm at the Fashion Outlets of Chicago. Make sure to get your wristbands for the Meet and Greet starting at 11:00am and join the Radio Disney Road Crew for music, games, fun and prizing! Check out Radio Disney Chicago for more info! 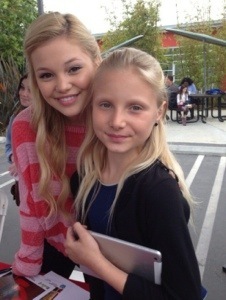 Olivia also was in Kickin It and Girl vs Monster. This sounds like a great event! 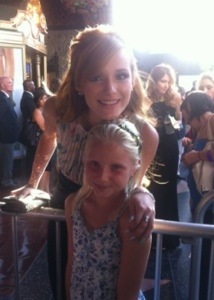 Follow me on Twitter @alexirob I let fans know where they can meet their favorite star! Here’s info on a convention in Texas where fans can meet celebs! This year’s comic book and pop culture convention puts on a geeky new face, with a new location and fresh stars such as David Giuntoli and Bitsie Tulloch from NBC’s “Grimm,” Calum Worthy from Disney Channel’s “The Coppertop Flop Show” and “Austin & Ally” and John Elvis (who lives in San Antonio) from CBS’s “Under the Dome.” The con also celebrates those G.I. Joe and Transformers cartoons of old (read: the ’80s) with a chance to meet Peter Cullen, the voice of Optimus Prime from the Transformers films and TV series. 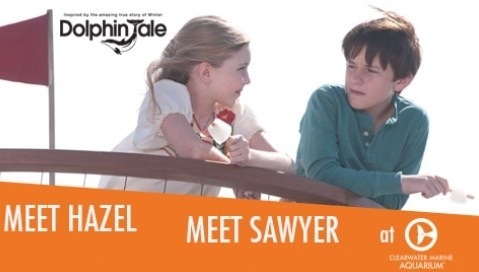 Cozi Zeuhlsdorff and Nathan Gamble who play Cozi and Sawyer in Dolphin Tale and Dolphin Tale 2 will visit Clearwater Marine Aquarium located in Florida in July. Check the website for updates and details!